Traveling to Alaska during the winter is growing in popularity, especially in its largest city, Anchorage. While visiting Alaska during the summer is considered a bucket list trip, the winter months also offer outdoor fun and visitation has grown 30 percent over the past decade as tour operators, hotels and related businesses have added more winter experiences for travelers. Of course, one of the most popular experiences drawing people to Alaska and the Anchorage area is the thrill of seeing the Northern Lights. According to Visit Anchorage, the aurora season typically runs from August 21 through April 21, and the best time to catch the aurora is when there is enough darkness for the lights to appear, typically between 10 p.m. in late fall and 2 a.m. Seeing the lights is very weather dependent, and the key to catching them is to have mostly clear skies. While the aurora is a major draw for visitors, there are a number of other events that take place in the winter, adding to the draw of visiting Alaska. 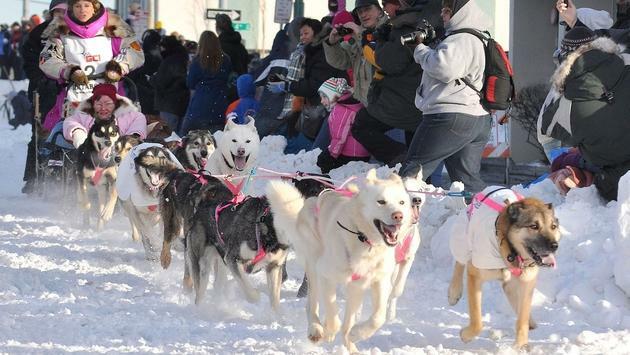 The Fur Rendezvous is Alaska’s largest and oldest winter festival and another major draw for visitors. It has been ranked as one of the world’s best winter festivals and takes place from February 22 to March 3, 2019. 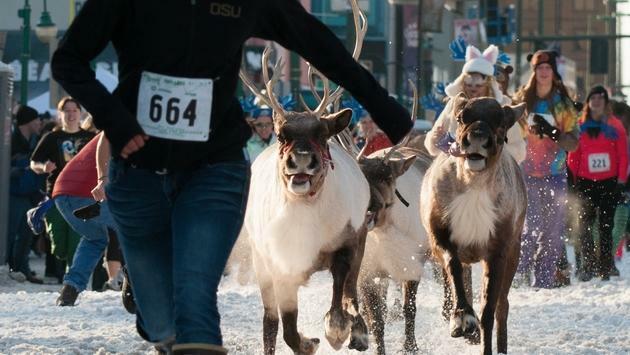 Visitors can look forward to the running of the reindeer, a mass dash with sprinting caribou. If an amateur ski marathon is up visitors’ alleys, the Tour of Anchorage on March 3, is the ideal event. Hundreds of skiers take part in the 25K, 40K and 50K route. It is part of the American Ski Marathon Series, North America’s longest running and largest citizen’s racing and touring series. As travelers catch on to Anchorage as an exciting destination to visit in the winter, tour operators are catching on and offering more activities to keep visitors busy. Snowhook Adventure Guides has added snowmobile and fat-tire bike tours in addition to dog sledding trips near Willow, a city located just north of Anchorage. Travelers can cruise along trails in the Susitna River Basin with amazing views of Denali Mountain. Alaska Trail Guides’ is also offering fat-tire biking. Its latest addition is the “Northern Exposure Fat Tire Bike and Rail Tour,” which takes guests through the woods and over frozen lakes by fat-tire bike near Willow, and then for lunch in Talkeetna. The journey ends in Anchorage after a ride back via the Alaska Railroad. Chugach Adventures offers three helicopter tours to glaciers in the Girdwood area. 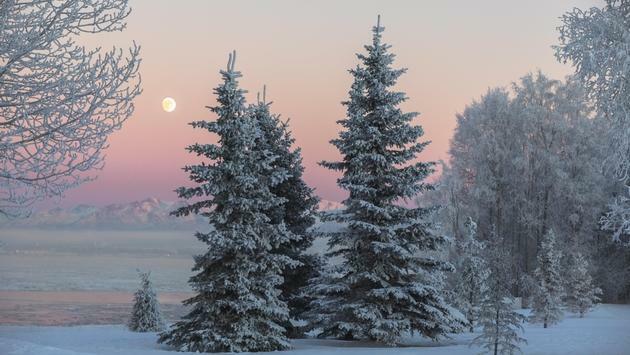 Visitors can hover over the snow-covered backcountry and take in Alaska’s winter wonderland. Just north of Anchorage, Lifetime Adventures is partnering with Government Peak Chalet in Hatcher Pass, where travelers can rent bikes, snowshoes, and cross-country skis allowing accessibility to the Gold Cord Mine this winter. Lazy Otter Charters has a new 46-foot catamaran for its winter/spring Blackstone Glacier Cruises. 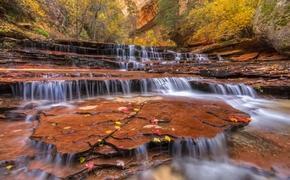 The excursions are offered from February 15-April 30. The Voyager holds 30 passengers on scheduled tours three days a week with the option for more departures on request.